The light sussex is a beautiful big bird very popular with families. They are very docile and lay quite well. Sussex come in several varieties as well as bantams. 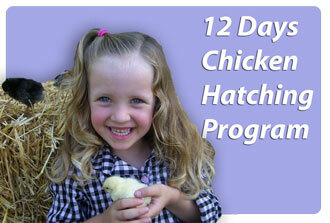 We have pullets and day old chicks available most of the year. The light Sussex has a white body with a black tail and black wing tips. Its neck is white, striped with black and has a very striking appearance.